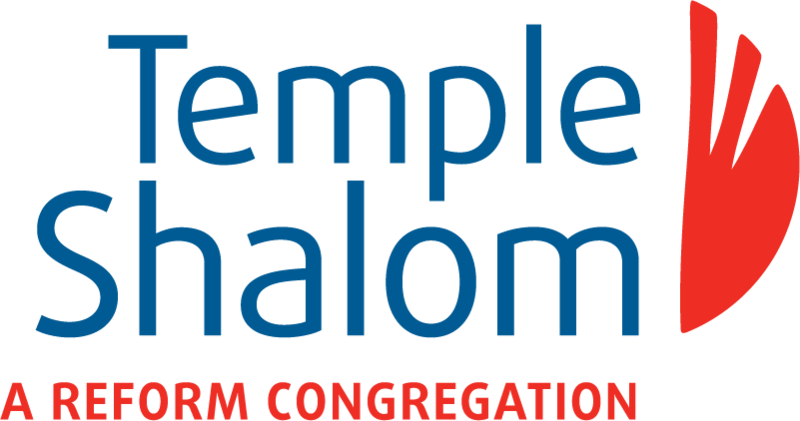 It’s been a momentous year at Temple Shalom, and we have so many of you to thank for your support. I’m proud of your generous contributions to the Temple operating budget AND to the Capital Campaign; it’s been many long years since we’ve asked, but it’s thrilling that so many of our members and also people from the broader Jewish community have given us the opportunity to repair and replace our kaput heating system, as well as other components of the building. We’ve come a long way with the campaign but there is yet more to do. The board is busy planning for the High Holy Days – which are early this year. If someone calls to invite you to have an honour on the bimah during those days, please ask any questions you might have about what is expected. We already have our Torah chanters working on the portions they will read; it’s an exciting endeavour for the chanters and we are so lucky to have them studying and practising in order to make their contribution to the services. Slichot, at 10 pm on Saturday September 1st, is a moving way to begin settling into the Days of Awe. The Rabbi will be here on September 7th for Shabbat, and then Erev Rosh Hashanah is on Sunday September 9th and away we go! We are looking forward to a very busy year, as Rabbi Tepper will be with us twice a month instead of once a month. There are lots of ideas coming forward about what we’d like to do while he is in town, especially focussing on potential social events (small ones such as dinners at people’s homes, and large ones where we do something together) where we can interact and have fun too. There will be more “Coffee with the Rabbi” at Bermax, Junior Congregation services (by and for our Youth) once a month (scheduled before our regular services). There is a group of 8 congregants who are planning a trip to Israel in April 2019. If you’d like to hear about it, maybe consider joining them, please call the office for contact info. It’s been a pleasure to serve you this year and I’m looking forward to seeing you all again soon. As I’ve said many times in these messages, please feel free to contact me if you have anything you’d like to discuss about the Temple. Have a great summer!